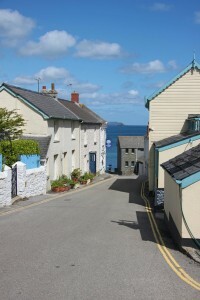 Bosvean is about one mile walking distance from the pretty fishing village of Portscatho. 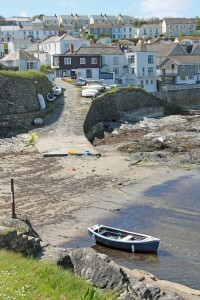 Portscatho provides a general stores and a Post Office, pub which serves meals, and a café/restaurant The Boathouse. A little further on from Portscatho at Porthcurnick Beach is the up-and-coming Hidden Hut café. Gerrans also has a pub which serves food, and there are plenty more in the area such as the Roseland Inn at Philleigh which has its own micro brewery and the Michelin-starred Driftwood Hotel. St Mawes on the tip of the Roseland Peninsula offers more facilities and breathtaking views across the Carrick Roads to Falmouth and Pendennis Castle. 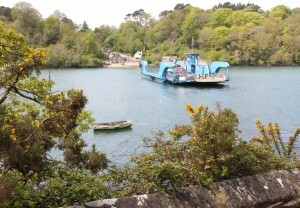 There is a passenger ferry from here to Falmouth. The King Harry Car Ferry nearby offers a short cut with your car across the river to the bustling town of Falmouth, Pendennis Castle, Trelissick Gardens and much more. Plus the pretty cathedral city of Truro, which has a lovely market and good shopping. 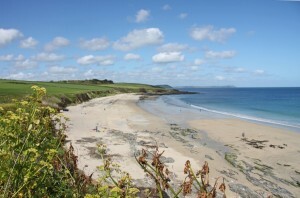 The Roseland is a Designated Area of Outstanding Natural Beauty. It is a quiet area of beautiful headlands, unspoilt beaches and wooded river valleys. 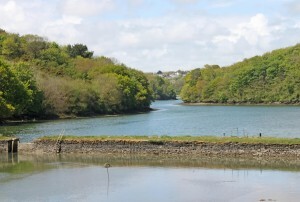 The Percuil River with its hidden creeks flows through the Roseland to meet the Fal near the Carrick Roads. The area is steeped in history, with old fishing villages, ports, smuggling, coach routes and the creeks which were the inspiration for Daphne Du Maurier’s novels. Truro, Falmouth, The Eden Project, The Lost Gardens of Heligan and St Austell are easily reached and road links to other parts of Cornwall, such as St Ives, are good. Bosvean is within easy reach of a large number of Cornwall’s famous gardens including Trelissick, Lost Gardens of Heligan, The Eden Project, Glendurgan, Trebah, Trewithin Gardens and Lamorran. Windsurfing and sailing tuition, canoe and boat hire are available at the nearby Percuil Boatyard. There are many tourist attractions within close reach. The area is outstanding for birdwatchers. Species regularly seen include barn owls, kingfishers, dunlin, little egrets, yellowhammers, oyster catchers, cormorants, curlews, stonechats and peregrine falcons. We have been told the fishing is good! Above all, the area is perfect for walking. You can choose to follow the South West Coast Path which runs 300 yards from the door, or you can explore futher inland through the wooded valleys and sheltered creeks.